Are you looking for the perfect private place to build your dream home? Maybe your just in the market for somewhere to get away from it all? Don't miss this opportunity to get close to nature in this Amazing Gated Sportsmen Community!! 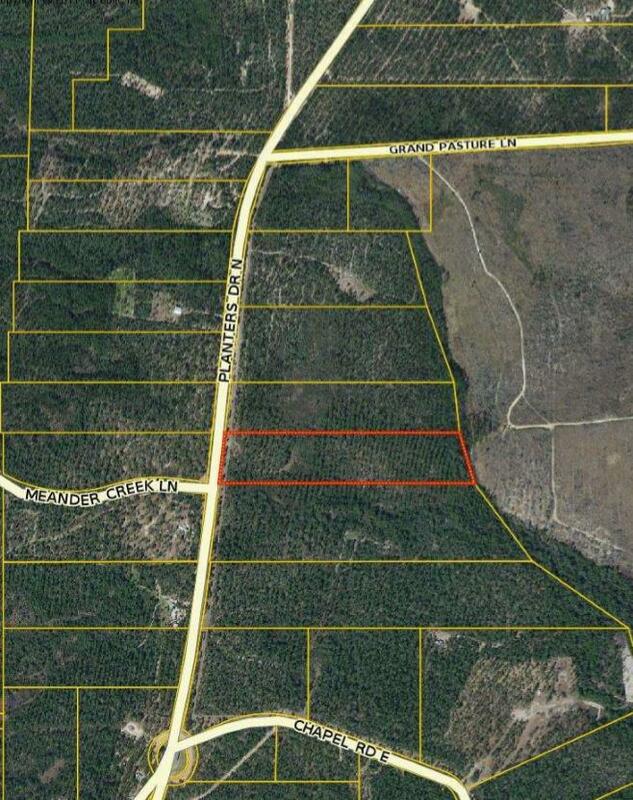 This 14.5 acres+- is great hunting land, and close for electric access. Located not far from the main gate this acreage is great for someone that doesn't want to have to drive in far to access their personal piece of Plantation Paradise.